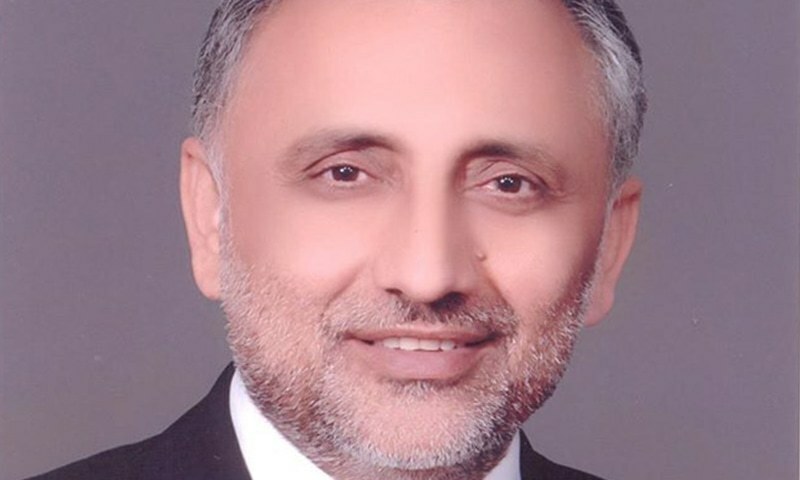 Special Assistant to Prime Minister (SAPM) on Law Barrister Zafarullah Khan on Monday was handed over the additional charge to govern the affairs of law ministry till the formal appointment of a law minister, DawnNews reported. Former law minister Zahid Hamid had resigned on November 27 as the government gave in to the demands of protesters camped out at Faizabad Interchange. Removal of the federal law minister was the prime demand of the protesters who had paralysed the twin cities for almost three weeks. The protestors had alleged that the law minister was responsible for controversial amendment in the written oath regarding the finality of Prophet Muhammad (PBUH) submitted by all Muslims contesting elections. According to a notification issued by Prime Minister House, a copy of which is available with DawnNews, Zafarullah has been directed to chair the meetings of committees and boards in the Ministry of Law and Justice. Besides disposing of day to day work of the ministry, he was also directed to approve the answers to the parliament’s questions. The notification dated November 30 mentions that Barrister Zafarullah will perform the functions related to law ministry with effect from November 27, 2017. Barrister Khan, a law graduate of Lincoln’s Inn, resigned from civil service in 2002. Since then he worked as a legal and human rights consultant on women, children and labour issues with various UN organisations, international and national NGOs. He has also assisted the prime minister in various capacities. Currently, he is working as special assistant to the prime minister on law.